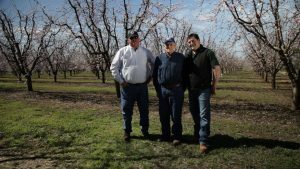 If you ask why he decided to enter into the farming business, the thirty-something California cling peach grower, Justin Micheli will tell you, “It was in my blood.” The Micheli family business got its start many years ago, dating back to the 1900’s when his great-uncle, Dan Pasquini, purchased the first piece of land of the Micheli farms, which he originally used as a gas station, market, and bar. Around 1940, Micheli’s grandfather, along with his two brothers, opened a receiving station on the land. Now, Micheli’s father, John Micheli, owns and operates Lomo Cold Storage on that very same land. After graduating from the University of California, Davis with an Agricultural Economics B.S. 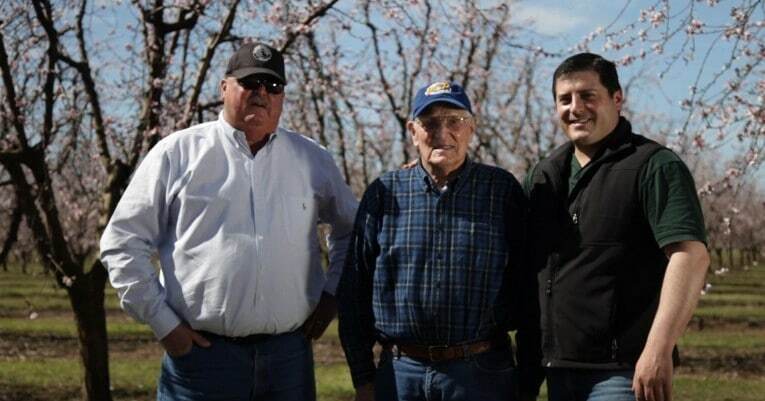 degree, Micheli joined his father in the family tradition of farming. But this fourth-generation farmer decided to add a little something new to the Micheli cling peach harvest – technology! With the ever-tightening California labor supply, Micheli has been determined to develop an alternative for harvesting his cling peach crop that was both timely and cost effective. 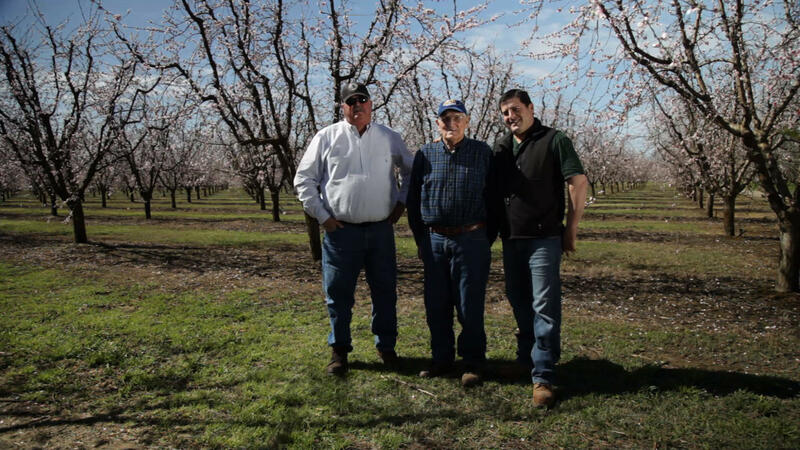 With 300 acres of land to harvest, Micheli has worked with UC Davis engineer, Eric Nelson, and the California Cling Peach Research Committee for guidance with the innovative process of mechanical thinning. 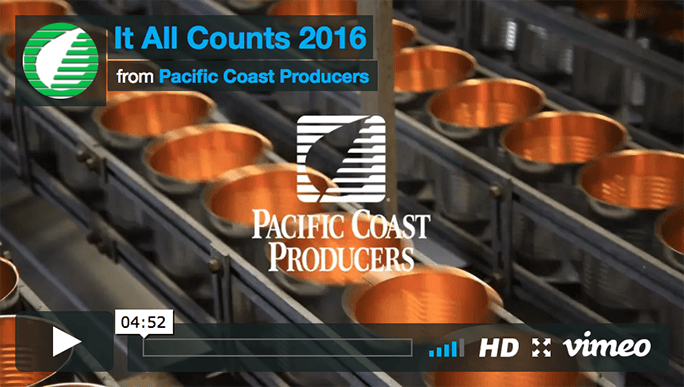 Micheli continues to seek the best blend of technology with good old fashioned farming know how and, over the years, has made several tweaks as he continues to deliver the best possible crop to Pacific Coast Producers. 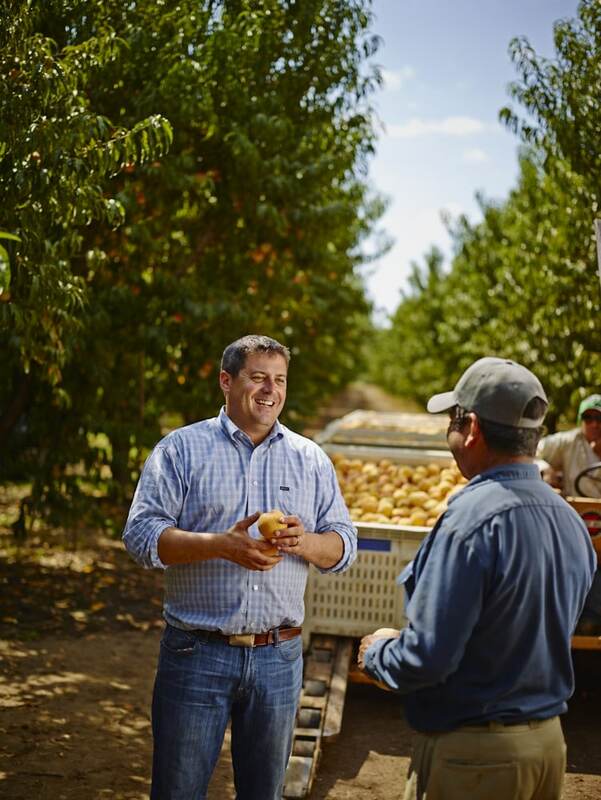 He believes that a peach grower’s role in California agriculture is to incorporate the best management practices to sustain a viable peach-growing environment for generations to come. By utilizing different methods and making the necessary changes to his research, he is accomplishing just that. Micheli currently resides in Live Oak, California with his wife and baby daughter. 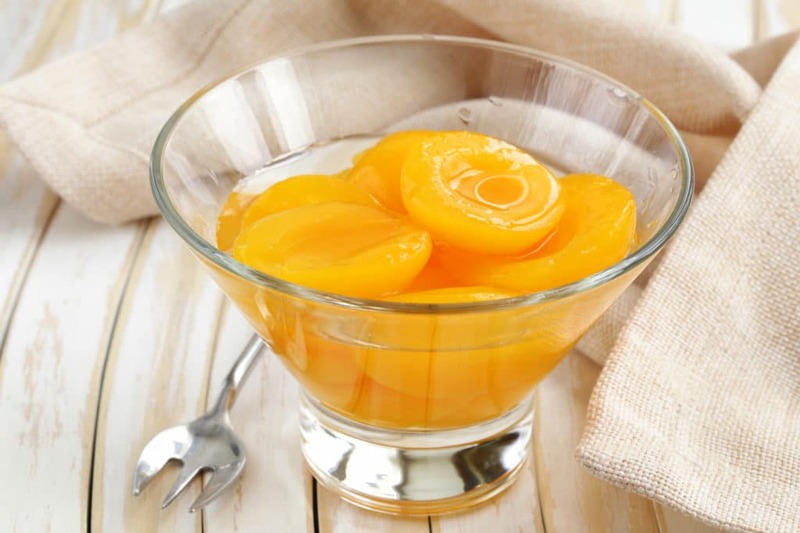 He serves as on the Advertising and Promotion Committee for the California Cling Peach Board. He enjoys hunting, fishing and sports in his free time.